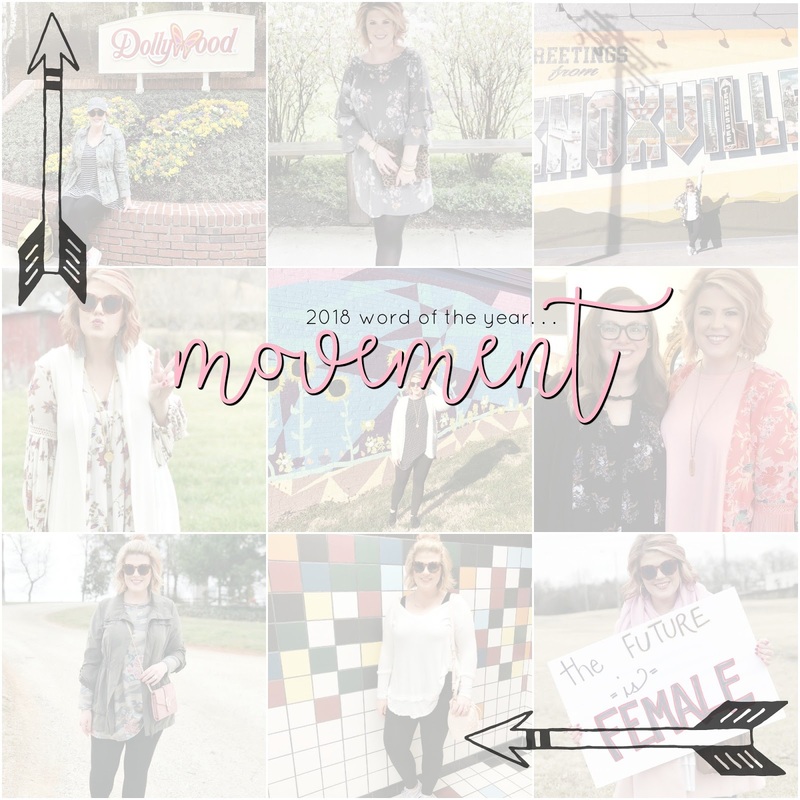 I shared this post back in January revealing my word of 2018 - movement. As I mentioned in the post, choosing a word of the year is something I've never done before but felt very compelled this year for some reason. In lots of ways, 2017 was preparing me for new and better and more fulfilling things this year. That said, I wanted to share an update with y'all on how movement is shaping my year so far and where I've experienced its significance. I've been intentionally aware of when and where it comes up and how it's affecting my my everyday life. When I decided on movement as my word I defined it (for myself) as newness, changing location, experiencing unknowns, becoming more enlightened and evolved, being active, making progress, and reaching contentment. Right out of the gate of 2018 I knew I wanted to experience life differently than I had last year. Last year was hard and it sucked, but I had already started making moves to a better reality before the calendar rolled over to the new year. For the sake of keeping it very real with y'all, here's the run-down. ONE. In a very literal sense, movement meant getting active this year. And while the year started off great, I've definitely been slacking the last couple of months. I don't have any excuses. I wanted to come home and crash after work more than I wanted to work up the energy to head back out to the gym. My only hope for this one (I think) is coming up with a definite work out schedule to stick to. TWO. 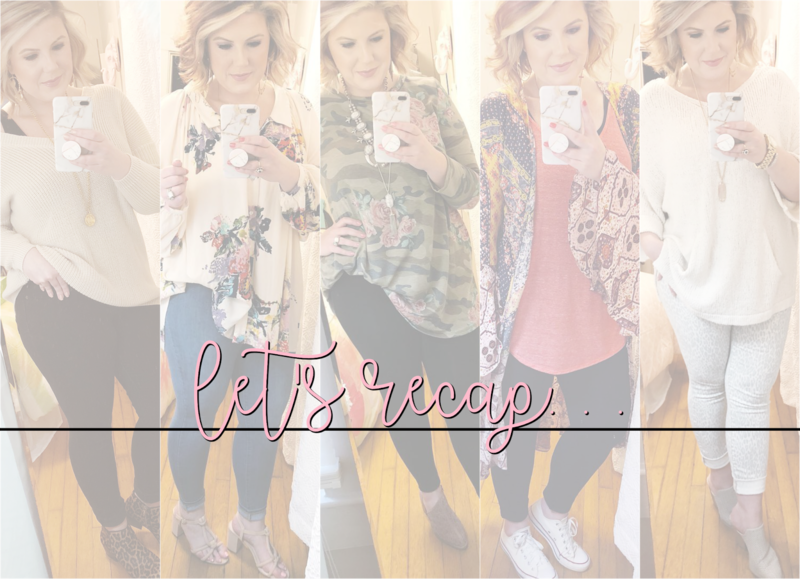 I've taken a few day trips and weekend trips so far this year that have been really good for me and made me feel like I was putting myself first. I've always been someone who needed a change of scenery fairly often to get re-energized and inspired. So far 2018 has definitely provided me that. THREE. I'm still in therapy and it continues to be one of the brightest spots in my life. It's the central point through which everything else maintains its balance. I go every other week now - I started out last year going every week. Some weeks there's a lot that I need to process other weeks it's just about catching up and taking an inventory on how I'm doing, how I'm feeling, checking in on my anxiety, etc. I'm such a proponent for counseling. Regardless of the state of your life. I've never felt more centered and at peace. FIVE. I've been surrounding myself with positive energy in the form of inspirational interviews (Brene Brown), sermons (Steven Furtick), podcasts (Oprah's Super Soul Sunday), books (Trevor Noah's Born A Crime), online articles, speeches (Glennon Doyle), etc. I can't tell you how many new people in the faith/Christian/activist community (not necessarily all related) that I've started following since January. Before there were a lot of superficial, vapid, "just for looks" posts that I was scrolling through. It wasn't feeding me in any way. Now, every time I'm on instagram or twitter there's always a post from someone I admire that gives me something I needed in that moment. I want to be challenged and I want to feel something from social media. I had reached a point last year that it all felt burdensome. I've made a very conscious effort to change that this year. SIX. This is somewhat of a spin-off of number five. As a result of changing my approach to social media and my head space about it all, I've started reading books by some of the authors that I discovered. A few weeks ago I met Sarah Bessey (author of Jesus Feminist) at a nearby university with one of my best friends. 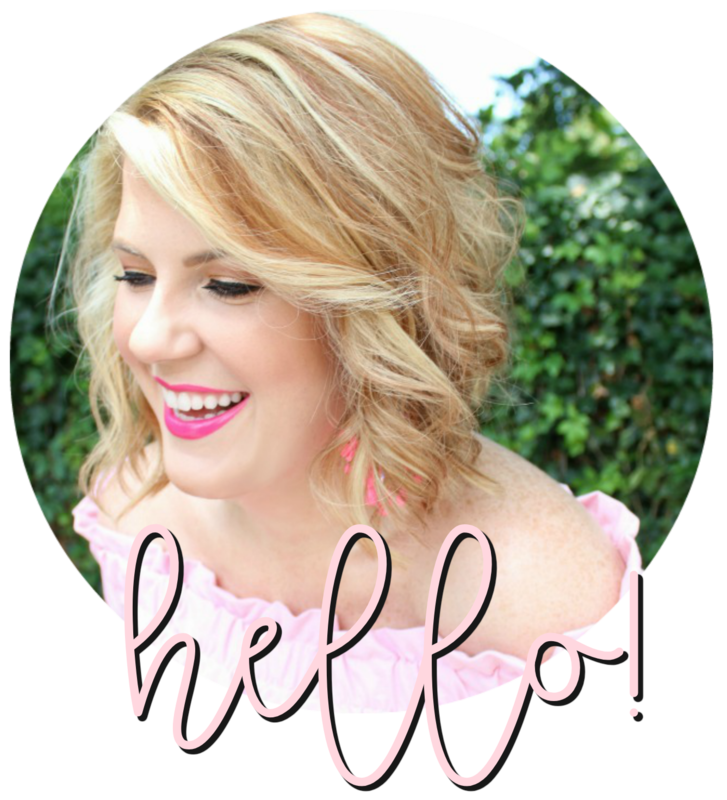 While we were there, she shared an upcoming fall conference that she's hosting with another well-known voice in the Christian community, Rachel Held Evans. Within just a few days we had purchased our tickets to the conference. I'm so excited, y'all. I've never done a conference like this and I'm already bubbling over. It's the Evolving Faith Conference, and you can get information here if you think it's something for you. SEVEN. I wasn't sure where to include this one, so I'm making it a point of it's own. I took a race/class/gender/sexuality course in college that changed my life. Given the state of America in 2018, there have been so many recurring themes from that class that I'm constantly reminded of. I'm continuing to educate myself and look deeper than what's on the surface when it comes to these institutionalized ideals in our country. I could write an entire post on just this, but until I can find the words, here's a talk that Glennon Doyle did as part of Oprah's Super Soul Sessions. It's valuable for everyone, but, white women, fast forward to minute 18 and just listen. She says everything I've ever felt about our place in this fight. "Our collective pain, can become our collective power." EIGHT. Overall, I've been more motivated to make moves and changes this year compared to last. I know my mental state has a lot to do with it and the less-heightened amount of energy that I'm experiencing. Aside from that, though, a word-of-the-year challenge has kept me focused and gives me a baseline to revisit when I need to re-center myself. It kicks all those other resolutions' butts.